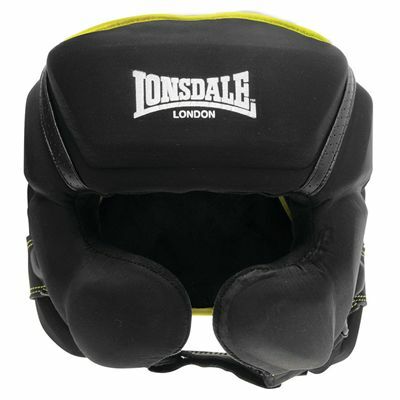 The Lonsdale X-Lite head guard is designed to deliver maximum vision and ensure excellent protection. It features a moisture control system to keep you cool and offers the X-lite shaped padded zones. This ultra-lightweight guard is supplied with the L-core layered foam inner padding to guarantee optimum security. for submitting product review about Lonsdale X-Lite Head Guard.